1.) No eating after 8:00. I simply tell myself the kitchen is closed and I don’t go in there. If I absolutely MUST have something I drink a cup of peppermint tea. I’m not even sure why this works but it seems to help calm my food cravings in the evening. 2.) Get adequate sleep. This is a biggie. When I’m tired from lack of sleep I tend to eat the wrong things and at the wrong time. I also tend to graze more when I’m tired. Go to bed! 3.) ALWAYS eat breakfast. think about it this way: You’ve just gone several hours without eating. You need to eat something shortly after waking up. Skipping breakfast is like saying you’re going to drive from Florida to Texas without putting gas in the car. Even if it’s just a piece of toast with a bit of peanut butter, that’s better than nothing. Eating breakfast will also prevent you from overeating at lunchtime. Eat! 5.) Replace soda and juice with water. This is one of the best things you can do for your body. We all need to consume lots of water to aid digestion, flush out toxins, and stay hydrated throughout the day. Sodas and fruit juice are full of sugar and chemicals that do not belong in the human body. If you already have a serious soda addiction try gradually replacing one can of soda a day with a glass of water. Then work up to replacing two cans a day with two glasses of water, and so on. You’ll feel so much better after you rid yourself of soda! 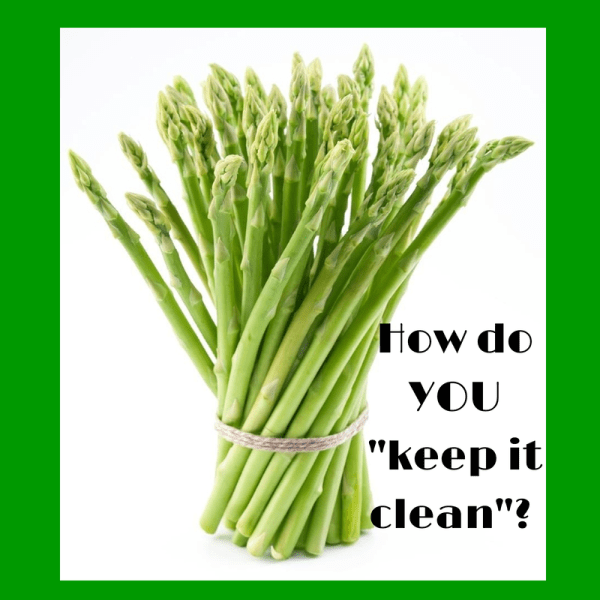 What tips do you have to help you to stay with your clean eating lifestyle?